Nathan Rott is a reporter on NPR's National Desk. Based at NPR West in Culver City, California, Rott spends a lot of his time on the road, covering everything from breaking news stories like the terrorist attacks in San Bernardino to in-depth issues like the future of our national parks. Though his reporting takes him around the country, Rott's primary focus and interest is the ever-changing face of the American West. Whether it's the effects of warmer waters in the Pacific Ocean, the changing demographics of rural towns, or the plight of the prairie chicken, Rott tries to tell the stories of the people that live, breathe, and work in the American West and portray the issues that are important to them. Rott owes his start at NPR to two extraordinary young men he never met. As the first recipient of the Stone and Holt Weeks Fellowship in 2010, he aims to honor the memory of the two brothers by carrying on their legacy of making the world a better place. As a Montanan and graduate of the University of Montana, Rott prefers to be outside at just about every hour of the day. Prior to working at NPR, he worked a variety of jobs including wildland firefighting, commercial fishing, children's theater teaching, and professional snow-shoveling for the United States Antarctic Program. Odds are, he's shoveled more snow than you. 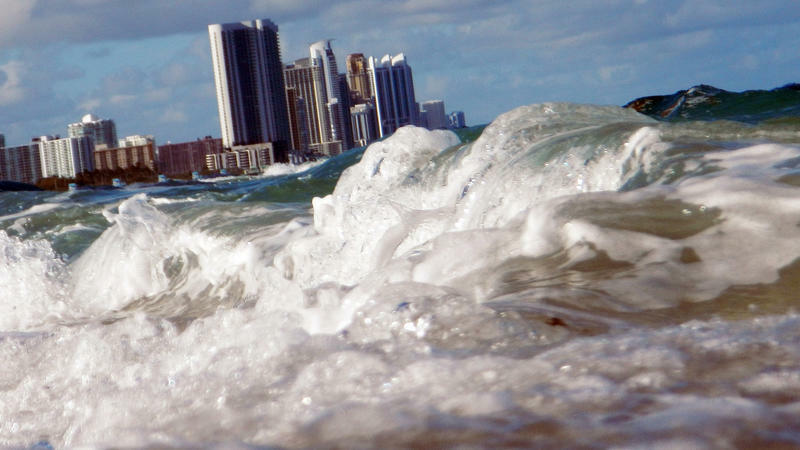 One of the largest credit rating agencies in the country is warning U.S. cities and states to prepare for the effects of climate change or risk being downgraded. Carlos Calvillo and more than 70 other members of the Los Angeles Fire Department were on their way home when they got the call. 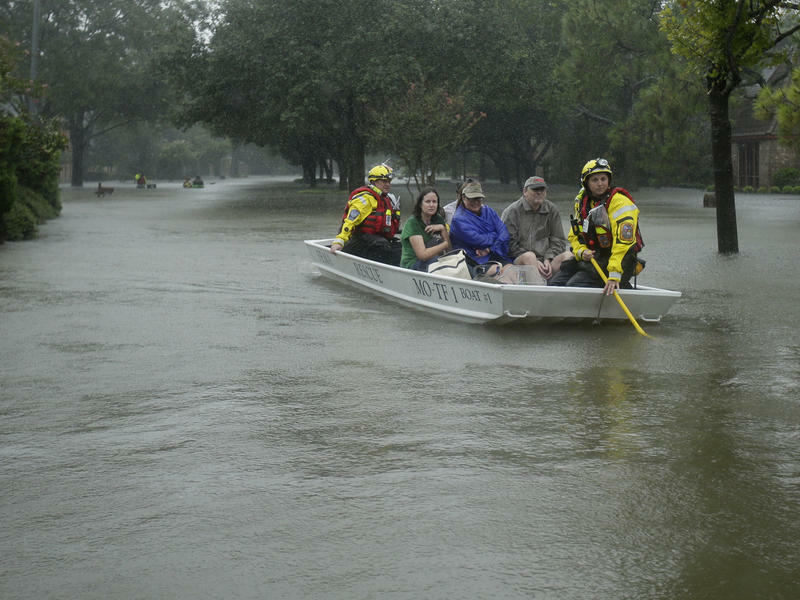 After almost two exhausting weeks of water rescues, home inspections and cleanup in flood-ravaged southeastern Texas, as part of a FEMA Urban Search and Rescue Task Force, they were getting deployed again — this time ahead of Hurricane Irma. Harvey is finally starting to dissipate. The remains of the Category 4 hurricane are now pouring rain as far away as Tennessee. In Texas and Louisiana, floodwaters are receding, revealing just how much damage the storm did. Today marks one week since Harvey made landfall along the Gulf Coast. Today may also mark the first of many, many days of recovery in the region.